Discussion in 'Femmes' started by adaaak, Oct 4, 2009. 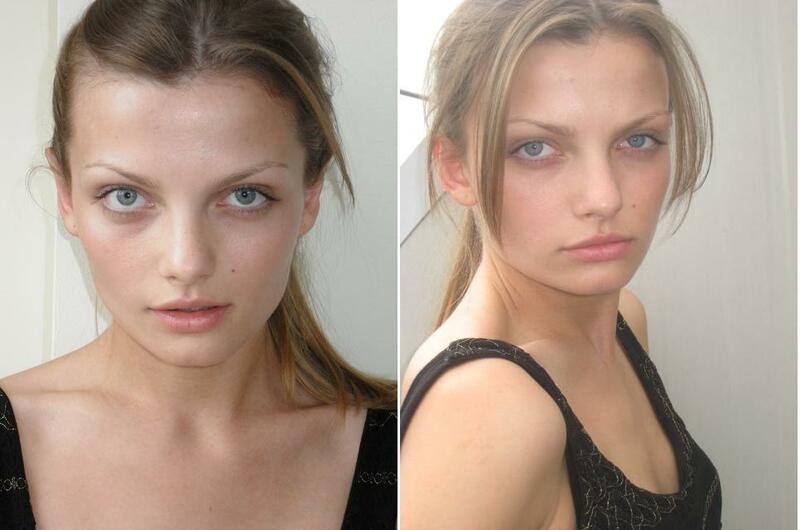 I'm amazed by this beautiful new face at Eastern Models in Poland. I don't know why, but I want Her more with every look. She has something really interesting. Do You like Her? I like her very much, thank you for the thread can't wait to see more pictures, but the polaroids are beautiful! She's STUNNING, can't find words to describe Her. Kasia take a part in fotka.pl supermodel contest last year. Photos: [fotka.pl] This year gave Her so much awareness! She has this very promising face and I hope she'll rule the modeling world in few years, or maybe even months! Gorgeous. She isn't this kind of girls that I used to like. Kasia is with Fashion Milan. She is with Fashion for the Eastern Models & Fotka.pl contest. They are gorgeous! She is! Wow, really beautifull what's going on with her career. Why no action on the thread? Going to Paris, let's give Her time, I think She wasn't working because of weight.